This year once again we will celebrate the 4th of July Independence Day here in the US. 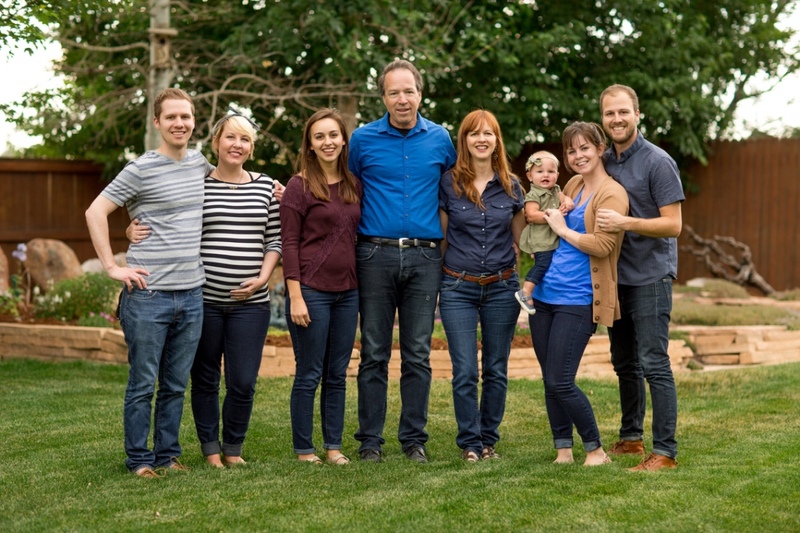 It’s been wonderful for us to spend a few weeks in the US with our children and getting to see our families and also minister at some churches. It is ALWAYS such a welcome break for us from our normal routine in Hungary and our ministry in the nations of Eastern Europe. We are also taking some special time to ourselves this summer. Brenda has always wanted to go to the Grand Canyon. 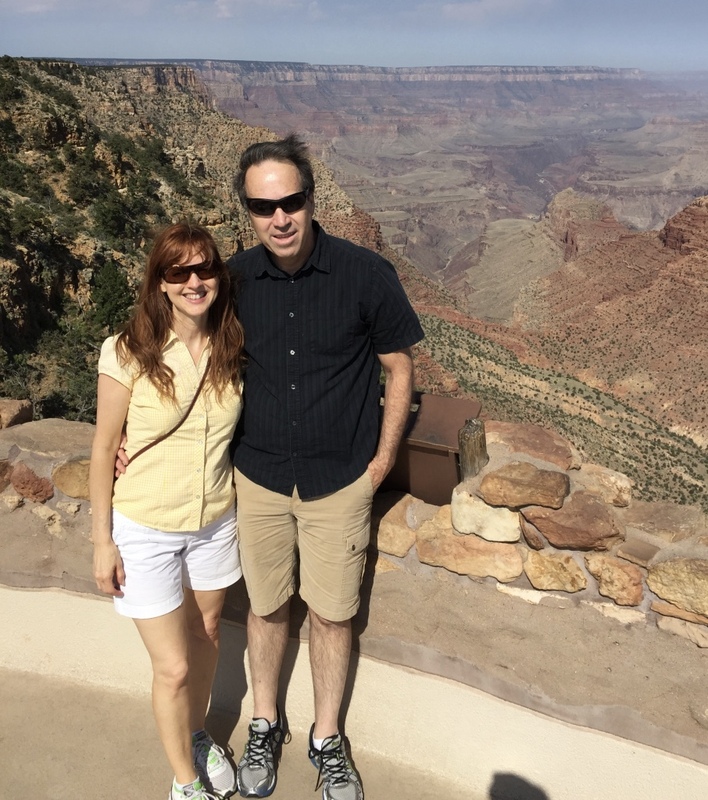 So last week we went to the Grand Canyon for a couple days, then to Colorado for our (Jim’s) family reunion. We had an amazing time at the Grand Canyon and took some amazing memorable photos. 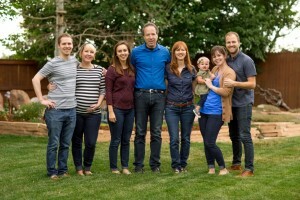 And we always have a great time with Jim’s family in Colorado. While you are reading this, we will be with our son Ryan and his wife Katie, in Nashville. They are expecting their first baby this October. We are so proud of all our children. They have grown up all over the world and are thriving in their lives as they live here in the US. So yes, God is continuing to guide our steps as we continue to work with key leaders to help them start churches throughout Eastern Europe. We are always so excited to be able to make such an amazing impact on so many lives by helping to start these churches. The last part of May I was in Czech Republic, Bulgaria and Brenda and I both went to a Gypsy Church in Slovakia. I never tire of visiting these places and getting to spend time with these amazing men and women of God. Their commitment, in some very challenging circumstances, always challenges me and helps me put into perspective some of the challenges we are facing. We continue to invest $4000.00 in each of these new works to help get them started. 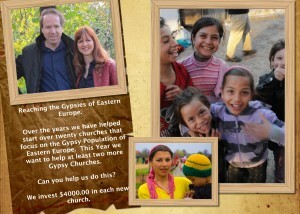 We want to help start at least FIFTEEN churches again this year. We have the finances for TEN of them already. We are so, so thrilled and encouraged.